To work on particular goals in a company or group, it is always important to have a leader who can make the team learn to walk on the path of success. If you are a leader or you want to become one, then you need to know the importance of leadership and learn the way in which you can be able to work as the best leader. 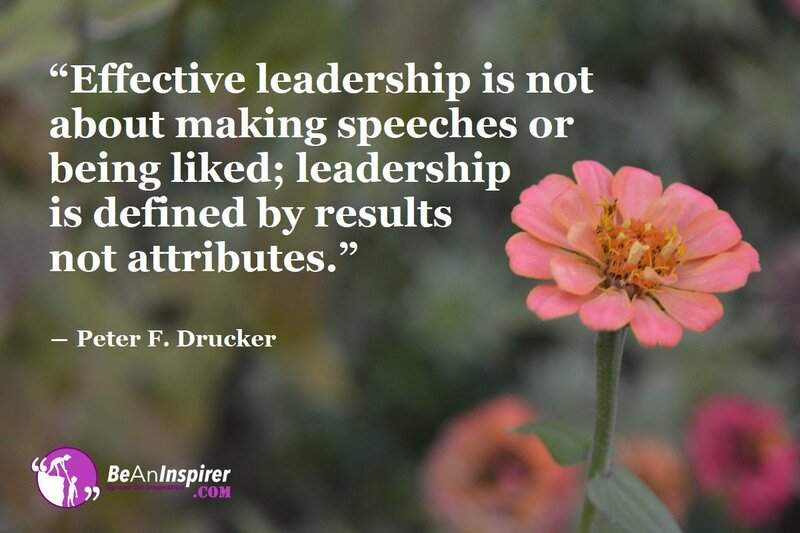 The results define a leader, and that’s why speeches can’t make you a great leader ever. Where there is no learning, leadership can’t exist. So, if you want to be a leader, then you need to learn the importance of leadership that you should be able to learn from your group. A person who can just give knowledge can’t be a leader because a leader is the one who can take the team to a progressive level. Each and every person on the team is the responsibility of a leader. Do you want to be a follower or a leader? Well, everything depends on your attitude to do innovations. A leader is always looking forward to innovating new things, and if you are leading a team, then you should focus on innovations because it would prevent you from becoming a follower. Learning the importance of leadership is very necessary if you are going to be the leader soon and it is not that difficult. If you have a kind of authoritative nature, then you should know that you can’t be a leader until you get rid of your authoritative nature. A person must understand the importance of leadership, who wants to be a leader wants to influence his team and not show his authority. A leader has the responsibility to make every person for the group to learn, and no one wants to learn anything from a person who shows authority unnecessarily. READ ALSO: How To Become An Excellent Leader? Leadership is not winning a part of elections, but it involves a lot more things. A leader would never be greedy about just getting a particular position, but he works on the team to ensure the future generations can also learn from each and every member of the group. So, a leader must know the importance of leadership and has the responsibility of next-generation also. By knowing the importance of leadership, you must have understood that it can play a great role in the success of a team. A bad leader can’t make a successful group, and the group members would love only a good leader. What’s harm when you are getting both love and success with your group? Do write your views in the comment box to share with more people like you.